Two months back, Joe Octave releases his first song of the year titled ‘ My Song‘. A wavy song which is all the way still trending and pleasing. 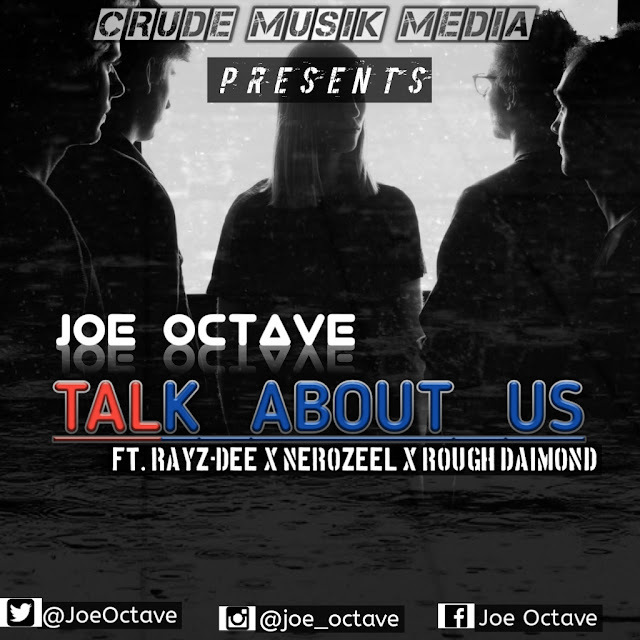 Now comes ‘Talk About Us’, a Hip Hop track with a special touch, “he never dull with his pleases” as he used to say. A must hear song, nice delivery per say. Well, it seems we’ll be expecting more from Joe Octave this year so, stay tuned and anticipate more.